You can use the form below for all non urgent piano moving enquiries. 1) The make, model and size together with an estimate of the value of the piece. 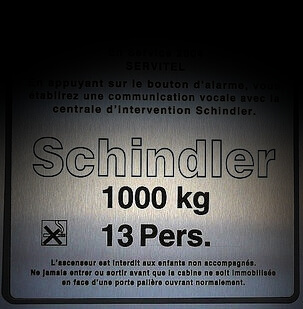 In some cases we may need quite detailed information, especially when stairs are involved, which is why there is a box for the piano's dimensions. Pianos vary in weight considerably, making additional manpower necessary should stairs, steps or other obstacles be involved. 2) We will need to consider access difficulties. For example, stairs with limited turning room may require careful measurement, as may narrow doorways and passages. 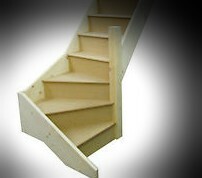 We often ask for photos of narrow and winder (wedge shaped) steps, taken from all angles before we accept a job. 3) Should an elevator part of the move (and the piano has not been moved in the lift before), We may ask you to measure its depth along with the height of the piano (all in millimetres). Also, we may ask you to note the information on the lift's capacity plate which details the number of people and a weight for which the lift is certified. 4) Availability of parking is an important consideration. You can email pictures to swpianos@hotmail.co.uk or send them direct from your phone to 07958 575122. WhatsApp is also a good way to send multiple photos over the internet from a smartphone. 5) An indication of the urgency of the delivery. You can view our insurance certificate (which is behind a protected wall) by requesting the password from me.